A paper by Benedict Seddon, professor of immune cell homeostasis, and his team which describes the latest work on a critical component of the immune system, was published in the Immunity journal last month. The paper looks at how T-cells are made and has discovered a link between a process that results in healthy cells and the inflammatory response that happens in many diseases. “We’ve known for some time that immune inflammation in tissues is a key feature of many diseases, and that an immune hormone, TNF, is a major driver of this immune response,” said Prof Seddon. 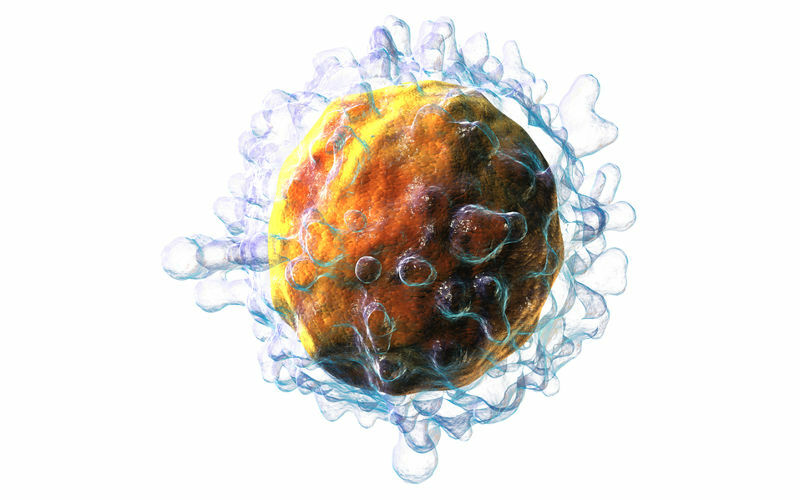 “Although usually associated with disease and infections, our work reveals that TNF is also needed to make normal, functioning T-cells in healthy individuals. In patients with disease, TNF can trigger cell death in tissues by targeting a protein called RIPK1, and this feeds the inflammatory process as part of a host defence mechanism. The discovery is important because it may reveal a new way in which the immune system can respond to disease, by enhancing the generation of T-cells. “There may also be implications for our understanding of how TNF intervention therapies work in the treatment of inflammatory conditions and how they might be improved,” he added.